Sycamore Financial Group is an independent, regional financial services corporation. Our core values are integrity, trust and education. Our mission is to build, protect and grow our clients’ wealth over the long term through sound planning and disciplined investment management and to guild our clients toward achieving a financially sound and enjoyable retirement. We have the independence to provide our clients with objective and unbiased planning while upholding the highest standards of trust to the investment process. Sycamore Financial Group was established in 1983, where now we have three locations: Kokomo, Indiana, Anderson, Indiana and Reston, Virginia. Kathryn CarterData & Performance Mgmt. 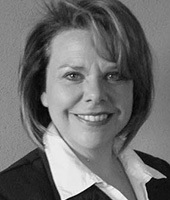 Kathryn has been located in our Kokomo, Indiana office for 13 years. She can help you with pension distributions or other account information . Karen is located at the Anderson, Indiana branch office. 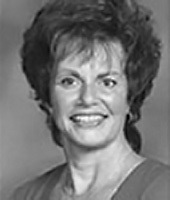 Karen has 42 years of investment experience and 31 years with Sycamore Financial Group. Anita is located at the Kokomo, Indiana main office. 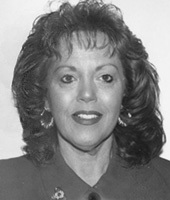 Anita has 38 years of investment experience and 31 years with Sycamore Financial Group. 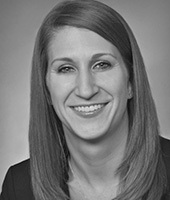 Allison is a Investment Adviser and Securities Principal located in our Reston, Virginia office. She has 12 years of experience in the securities industry. Craig is the founder and located at the Kokomo office. Craig has 45 years of financial business experience and 36 years with Sycamore Financial Group. 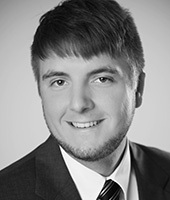 Brent is an Investment Adviser with Sycamore and is located at our Kokomo office for 2 years. Brent recently graduated with a degree in business. At Sycamore Financial Group, we strive to provide financial analysis to each of our client’s unique needs. As an independent firm, U.S. Financial Services, Inc. has none of its own financial products to sell, therefore clients receive objective advice. Our recommendations are based on what is most appropriate for our clients after listening and evaluating their needs and goals. As a Registered Investment Adviser, we are dedicated to personalized service with uncompromising integrity. Our focus is on comprehensive, tax-advantaged strategies that provide sound preservation of capital, grow income and seek to increase returns with reduced risk. Our unique approach to investing is firmly grounded in uncompromising financial and economic principles. We believe that every investor should understand and feel confident about their investment approach.